Images are not very mobile-friendly for two reasons. First, they demand a lot of space. With mobile, space is at a premium. Second, they take a long time to load because they have larger file sizes. For mobile users, time is precious. If you only have an average of 400px of width to work with, you want to be sure they’re not entirely filled with a single image. Mobile users are often on-the-go, in between tasks and easily distracted. This means they don’t have time for reading the same amount of text you would include in a non-responsive email. Get to the point quicker if you want to get to the customer at all. Mobile screens are small and backlit text is more difficult to read. Accommodate this by increasing your text so it is clearly and easily legible on a small screen, typically 14pts or larger. Responsive emails alone are not sufficient. You also need to optimise your website and forms for mobile devices. Anything that could be accessed by a mobile device should be mobile-friendly. If you have a responsive email template, any links you include in it should go to a page that is viewable on a mobile device also. Large CTA buttons with adequate empty space. If you want your CTA button to be clicked, you have to make it clickable for mobile users. This means plenty of empty space around the button so the click registers without requiring the reader to zoom in. 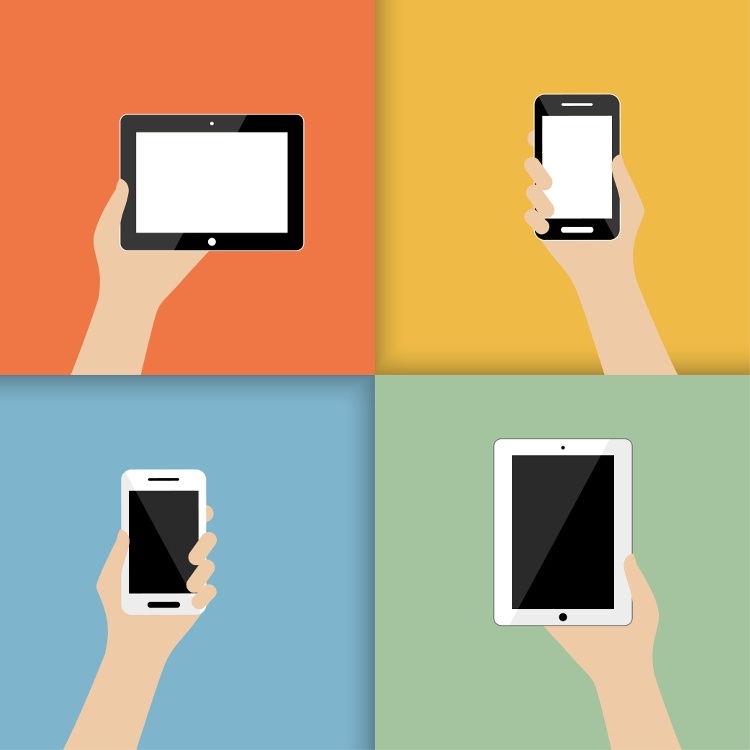 Responsive email tips for increased relevance. Responsive emails are important because they help your messaging remain relevant to an always-on audience. As it becomes normal for people to access information via a variety of devices, accommodating all of them is most efficiently managed with responsive design. Email is not dead, in fact, it is the preferred method of communication for marketing communication. In a study by ExactTarget, 77% of consumers prefer to receive permission-based marketing communications through email. (4) Listen to your customers and use these responsive design tips to make responsive email templates a successful reality for your organisation. If you would like to know more about responsive design best practices and how to apply them to your email marketing campaigns contact us today.